Russian sliders including Alexander Tretiakov and Elena Nikitina will remain eligible to compete internationally after the Court of Arbitration for Sport (CAS) decided that they have no jurisdiction to rule on an appeal filed against a decision made by the International Bobsleigh and Skeleton Federation's (IBSF) own Anti-Doping Hearing Panel. This is because IBSF anti-doping proceedings are still pending and because the IBSF statutes and regulations do not stipulate that CAS can intervene on internal matters. In a highly unusual step, the IBSF had appealed the decision of its own panel after it ruled not to re-impose provisional suspensions against Russian athletes implicated in doping and sample tampering at the Sochi 2014 Winter Olympics. The IBSF panel chaired by Dutch lawyer Dolf Segaar ruled that International Olympic Committee (IOC) evidence reached in their reasoned verdicts against disqualified Olympic champions Tretiakov and the now retired bobsledder, Alexander Zubkov, was "not compatible with the principles of international law, Swiss procedural law and in particular with Article 6:1 of the European Convention for the Protection of Human Rights regarding the right to a fair process". This, they claimed, is because of the reliance on indirect testimony from former Moscow Laboratory Director Grigory Rodchenkov rather than him being cross-examined by a Disciplinary Commission or Hearing Panel. 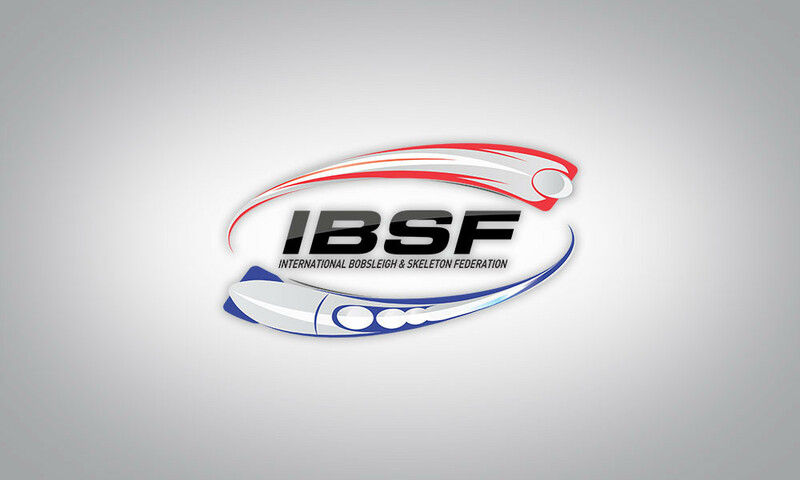 The IBSF Executive Committee disagreed and filed an appeal at CAS in Lausanne on December 19. It has been ruled that the "CAS has clearly no jurisdiction to entertain the appeal filed by the IBSF in the case CAS 2017/A/5476: The International Bobsleigh and Skeleton Federation v. Alexander Tretiakov, Elena Nikitina, Mariia Orlova, Olga Potylitsina, Ilvir Khuzin, Alexander Kasyanov & Aleksei Pushkarev." "Pursuant to Article R37 of the Code of Sports-related Arbitration, the procedure CAS 2017/A/5476 The International Bobsleigh and Skeleton Federation v. Alexander Tretiakov, Elena Nikitina, Mariia Orlova, Olga Potylitsina, Ilvir Khuzin, Alexander Kasyanov & Aleksei Pushkarev is terminated and removed from the CAS roll. "As a consequence the above mentioned athletes will be allowed to slide in IBSF events such as World Cup, Europa Cup, North American Cup or Intercontinental Cup." A separate CAS explanation made clear that their decision was made following an "objection raised by the athletes regarding the jurisdiction of CAS and the admissibility of the appeal". "The President of the CAS Appeals Arbitration Division considered the parties’ submissions and has rendered an Order noting that CAS does not have jurisdiction to entertain the IBSF’s appeal while proceedings before the IBSF Doping Hearing Panel are still pending and also because no clear remedy is set out in the IBSF statutes and regulations to provide jurisdiction to CAS in such circumstances," they added. This decision does not affect the sliders' suspensions from next month's Olympic Games in Pyeongchang. CAS' decision has raised eyebrows, however, as they have ruled on internal cases within sports bodies before. Others have pointed-out how a major IBSF sponsor is state-owned Russian energy giant, Gazprom. "We are currently following up with our legal adviser on the details, once we have we will inform you immediately," an IBSF spokesperson told insidethegames. The IOC had also criticised the decision to allow the implicated sliders to compete. “The IOC cannot understand nor accept the conclusions of the IBSF Doping Hearing Panel," a spokesperson told insidethegames last month. "The results of the Oswald Commission are not just relying on the testimony of Mr Rodchenkov but on other extensive forensic evidence. "Additionally, the appeals panel clearly did not understand that this judgement is not a criminal trial but is run according to the procedure of rule applicable in front of the commission which are, as established by the Swiss Federal Tribunal, of civil nature. Tretiakov, Zubkov and others were each implicated after being included on the Duchess List of athletes drawn up by Rodchenkov, who has been unable to be cross-examined so far as he is part of the witness protection programme in United States. It is not yet clear whether Rodchenkov will definitely appear in front of the CAS cases against the IOC decisions. Zubkov also submitted sample bottles bearing conclusive evidence of "multiple T Marks" in what was considered conclusive evidence of tampering following extensive analysis carried out in conjunction with a Swiss Laboratory. In addition, Zubkov reportedly showed salt levels which are "clearly non-physiological" which is viewed as an attempt to further mask doping. Tretiakov, meanwhile, left no "T Marks" or abnormal salt levels and was sanctioned due to his inclusion on the Duchess List as well as additional testimony provided by Rodchenkov. 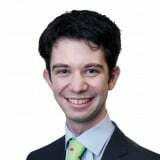 December 2017: David Owen: The coming CAS appeals - does the IOC have a Legkov to stand on?